15-year-old Christopher has an extraordinary brain: He is exceptional at mathematics but ill-equipped to interpret everyday life. He has never ventured alone beyond the end of his road, he detests being touched, and he distrusts strangers. 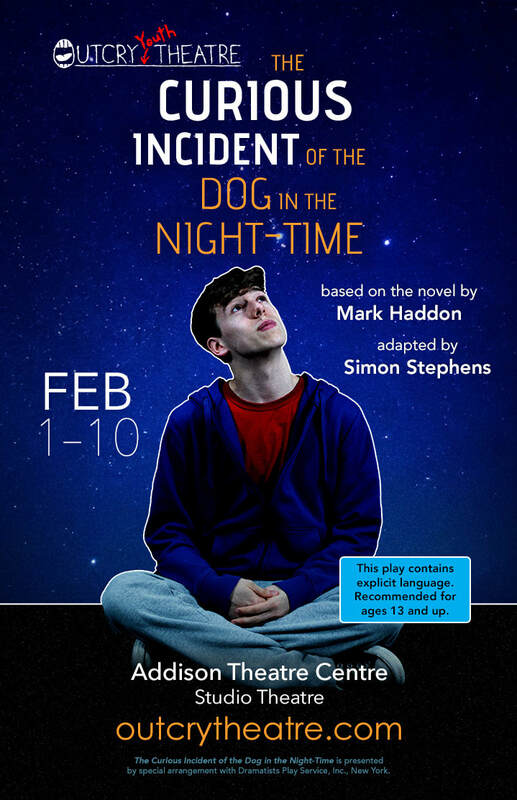 Now it is 7 minutes after midnight, and Christopher stands beside his neighbor’s dead dog, Wellington, who has been speared with a garden fork. Finding himself under suspicion, Christopher is determined to solve the mystery of who murdered Wellington, and he carefully records each fact of the crime. But his detective work, forbidden by his father, takes him on a thrilling journey that upturns his world. Winner of the 2015 Tony Award for Best Play. 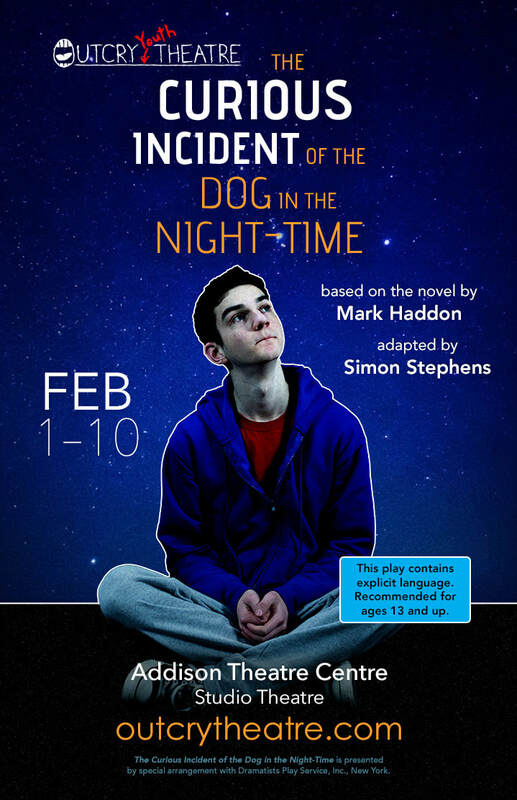 The Curious Incident of the Dog in the Night-Time was presented by special arrangement with Dramatists Play Service, Inc., New York.